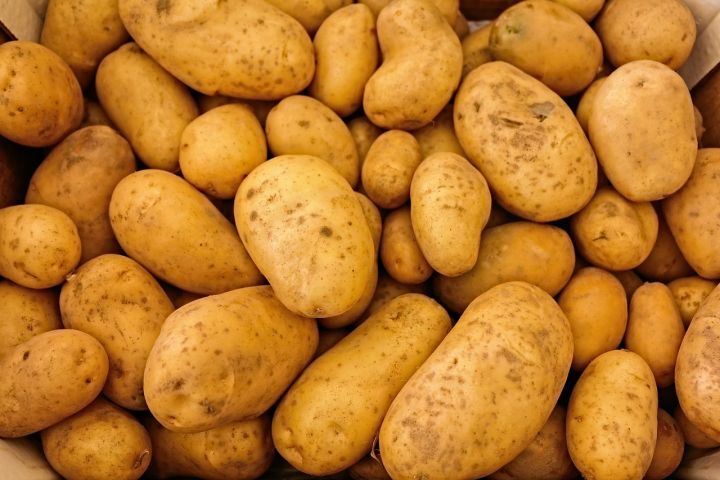 Including sebago (brushed) and golden delight potatoes. These are high in starch and low in sugar and moisture. They're great for roasting, mashing and making into chips, but aren't ideal for salads as they break up during cooking.